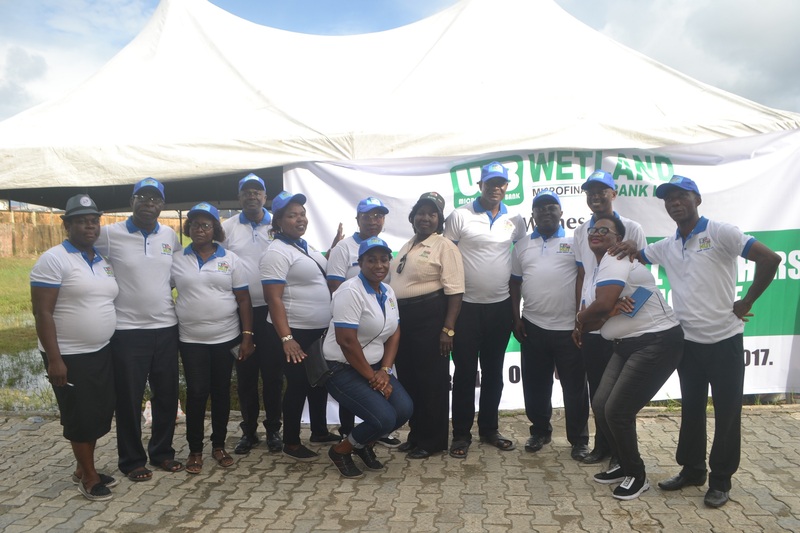 The Nigeria Union of Teachers, NUT, Warri South Local Government Area Chapter has lamented its lack of permanent secretariat, saying it’s a major challenge aside paucity of fund militating against the task of pursuing improved welfare of teachers in the Local Government Area. 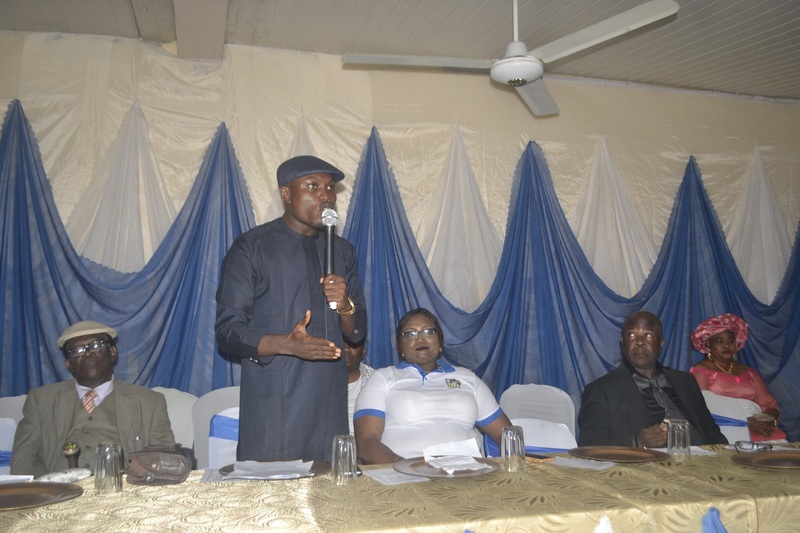 The Chairman of NUT, Warri South Local Government Area, Comrade Ishmael Ikuejawa who made the disclosure Thursday October 5 at Yonwuren College in Warri, Delta State, during the celebration of the 2017 World Teachers’ Day, opined that teaching profession was the first to be recognized on earth. Comrade Ikuejawa whose leadership initiated a welfare scheme for teachers in Warri South Local Government, Cooperative among teachers, ensured that monies deducted for laptops for Primary School Teachers were refunded and assisted retired teachers to process their DTSS documents at Asaba, appealed to teachers defaulting in their dues to live up to their obligations. A University Don, Dr. Jackson Ireyeforju in a brief lecture enjoined government at all levels to reduce the stress teachers undergo after their gratuity and benefits. He described teachers as the most reliable and trusted people in Nigeria, just as he advised them to continually teach with zeal and adhere strictly to school curriculum at all times. Warri South PDP chairmanship consensus candidate in the forthcoming Delta State Local Government election, Comrade Michael Tidi who was a special guest at the occasion, noted that he has benefited a lot from teachers, hence he will take care of the welfare of teachers if elected Chairman of Warri South Local Government. 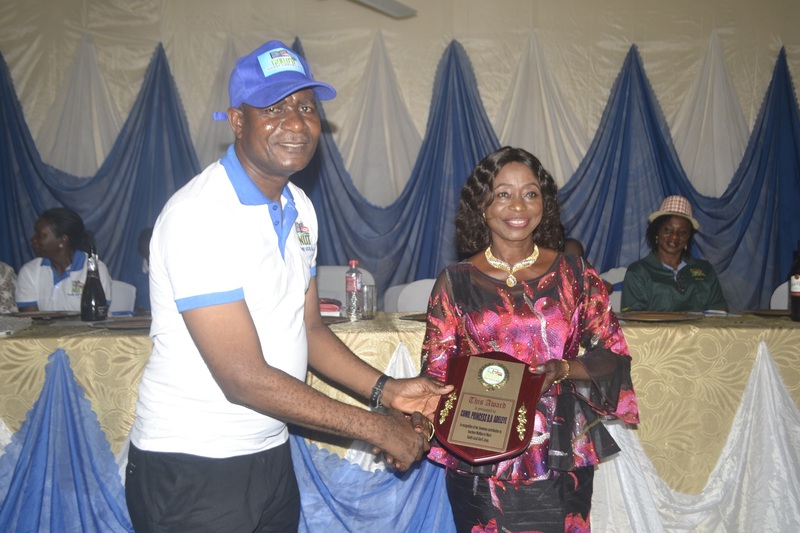 Our Senior Correspondent reports that highpoint of the ceremony was the presentation of award to teachers who have distinguished themselves in the course of their service.